I'll give you one good reason not to dread Valentines this year (because that's not the only thing happening on that weekend.) 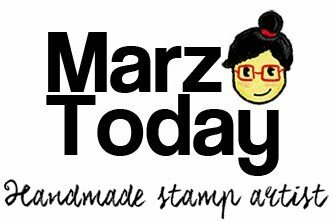 I'll be holding my first stamp workshop! Make some pre-Valentines day memories at the "Love Letter: Make it a Stamp Date" workshop on February 13, 2016 at Prism Gallery. Its a great activity to do with your crush (you don't have to tell 'em you like em on the spot) but a workshop is definitely a place for friendly fun. 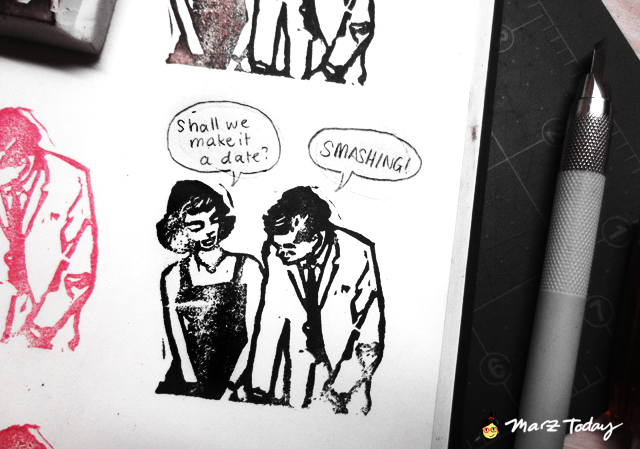 Get a head start on making your own stamps. Stamps you can use in your anonymous love letters, stamps you can use when you start sending out love letters, stamps you can use for your wedding invites, stamps you'll probably use when you change your surnames and include a shared address. ...ok we may be getting ahead of ourselves at the last part but this workshop is a great starting point. Workshop fees include materials, snacks, and a take-home handout. To reserve your slot, please email Prism Gallery at prismgalleryph@gmail.com or call (+632) 886-3947. First 8 registrants get a fun surprise. If you have specific inquiries you can message Prism Gallery on their facebook page. Here's a map of the gallery. It's nearest landmark is AIM Makati. I hope to be part of your Valentines weekend this year!